Also, if you are planning your trip to chefchaouen, but are not good at locating then you should read an article on how to get to chefchaouen. You save yourself a lot of time, because for a newcomer to tourism, such pushing may not be as easy as usual. The cost for an airline ticket is of course highly dependent on your travel period. It is advisable to at least check to which city you are flying the cheapest in your travel period, because that can make a big difference in the price. We flew in June for € 130 from Amsterdam to Casablanca and back from Marrakech. That month falls during the low season, because it can already be very hot in Morocco. Do you live in the south of the Netherlands? 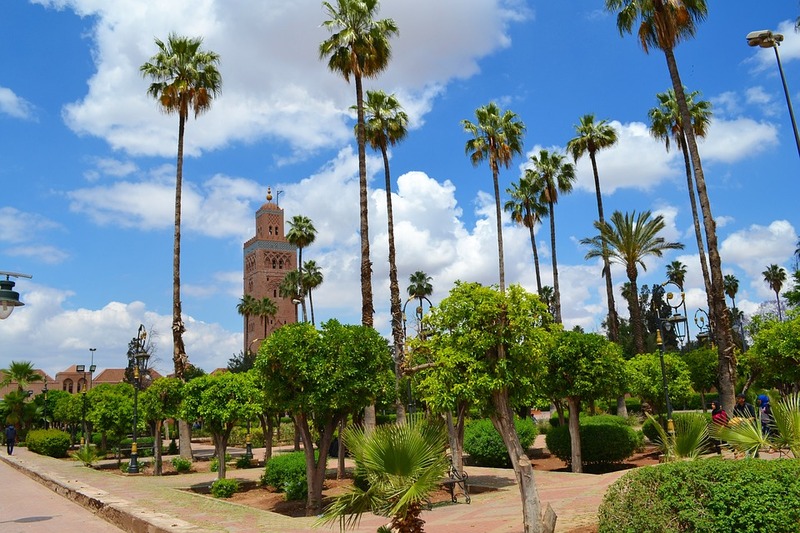 Then you can often fly very cheaply from Eindhoven Airport to Morocco. On Vliegtickets.nl, you can select the “back from another destination” option. This way you can immediately see what it costs to fly back from another destination. When you are going on a tour, this can be very useful.  Check our travel route for Morocco to get ideas for your tour. 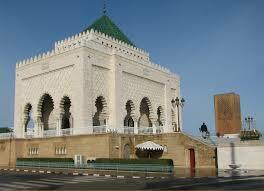 There are several well-known car rental companies in Morocco, so you have plenty of choice. Through Rentalcars.com you can compare all of these with each other and find the cheapest rental car. We rented a Fiat Punto for € 380 for ten days. This price includes insurance and unlimited kilometers but excluding navigation system and fuel. You can rent a navigation system, but that costs around € 10 extra per day. You can download the map of Morocco on Google Maps or via the Maps.me app and use it to navigate offline, so a navigation system is not necessarily required. 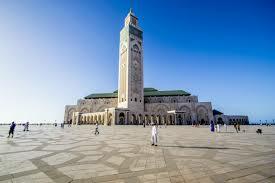 You can pick up the car at the airport of Casablanca and return it at the airport of Marrakech. Hotels in Morocco come in all shapes and sizes. You can sleep in a dorm for about € 5 to € 10, but you also have resorts that cost several hundred euros per night. If you want to sleep in a double room in a good hotel, you have to expect an average of around € 45 to € 65 per night. If you have a little less budget, there are also great hotels for around € 20 a night for a double room. These are then only a little less beautiful and luxurious. We have made a list of our favorite hotels in Morocco and in this article you will also get a nice overview of what hotels in Morocco will cost. You can of course also make this category as pricey as you want. To keep track of expenses, you can withdraw cash, so that you can roughly check what you spend. It is always handy to always have some cash with you, because you cannot pay with your debit card or credit card anywhere else. For food and drinks, souvenirs and entrance fees, we spend € 250 per person in ten days. 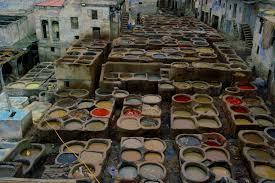 Eating in Chefchaouen and Fez is cheap, while you spend more money on it in Marrakech. Especially if you go for Western food and eat in trendy restaurants. Breakfast is included with most hotels, so that saves money. Drinking costs are not that high because you drink little or no alcohol in Morocco. Here you do not sit comfortably on a terrace for a few beers and you cannot (generally) order wine with dinner. This is of course not about saving hundreds of euros, but it does depress the price slightly. Yet again worth mentioning: this is of course an average price for when you book middle class hotels and take a rental car. 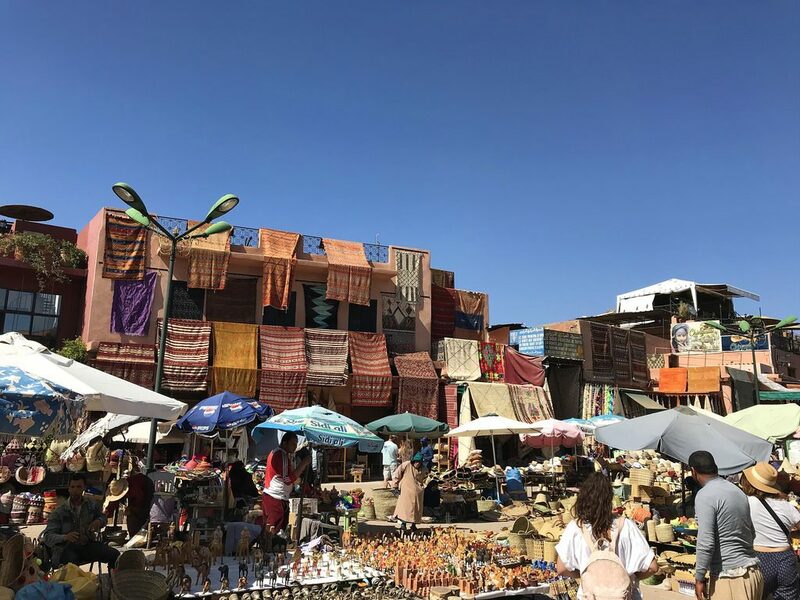 The price may differ depending on the plane ticket and your rental car, but with this calculation you will hopefully get a good idea of ​​what the costs are of a ten-day trip through Morocco. We have assumed that the two of you will go on a journey and the costs of the rental car and hotels are based on this. When you go out with several people, the costs of the rental car are of course lower per person. The flight ticket costs € 130 per person. The rental car is a total of € 550 including insurance, unlimited mileage and fuel. That is € 275 per person. Costs for all hotels were € 227 per person. The costs of food and drinks are around € 250 per person, so you end up with a total of just under 900 euros per person for ten days. You spend between € 80 and € 90 per person per day if you travel in the same way as we do. If this is all too expensive for you, it can of course be a lot cheaper. For example, you can save money on the rental car and choose to travel by public transport. In addition, you often have double rooms in cheap hotels for € 20 a night.